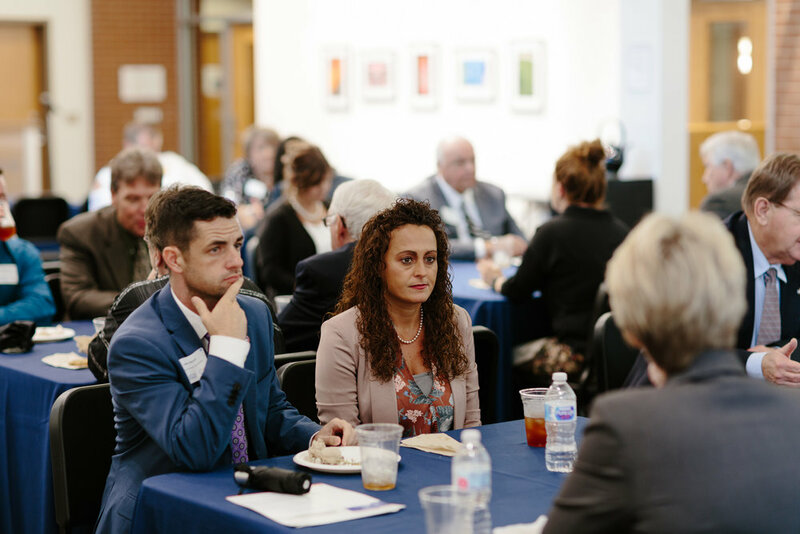 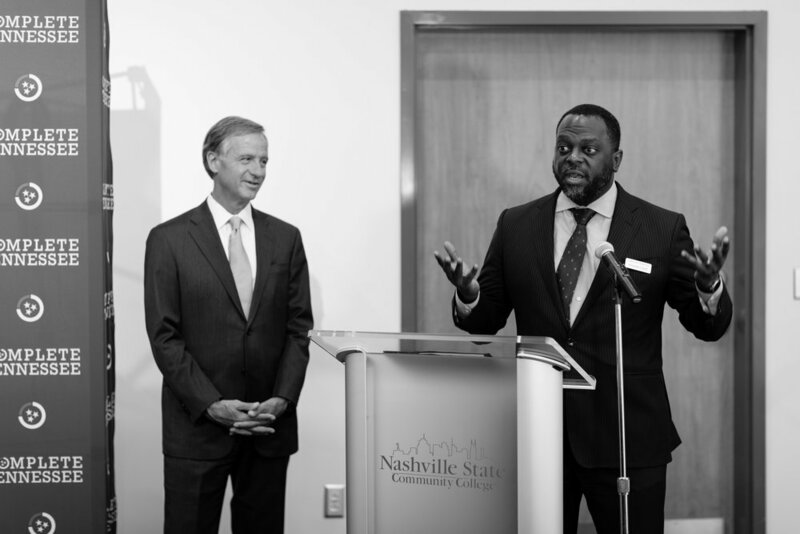 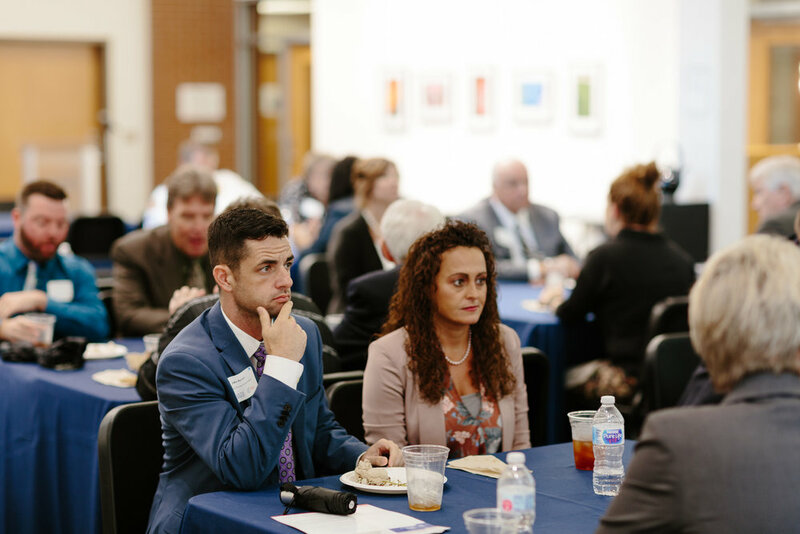 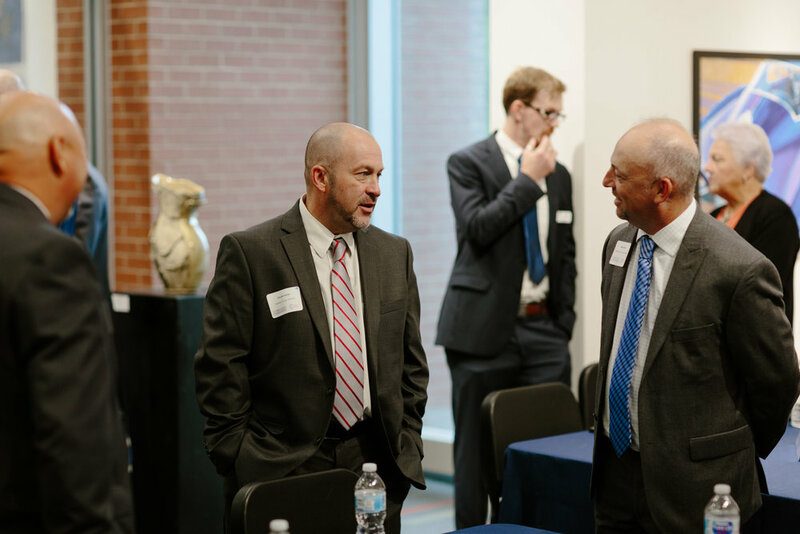 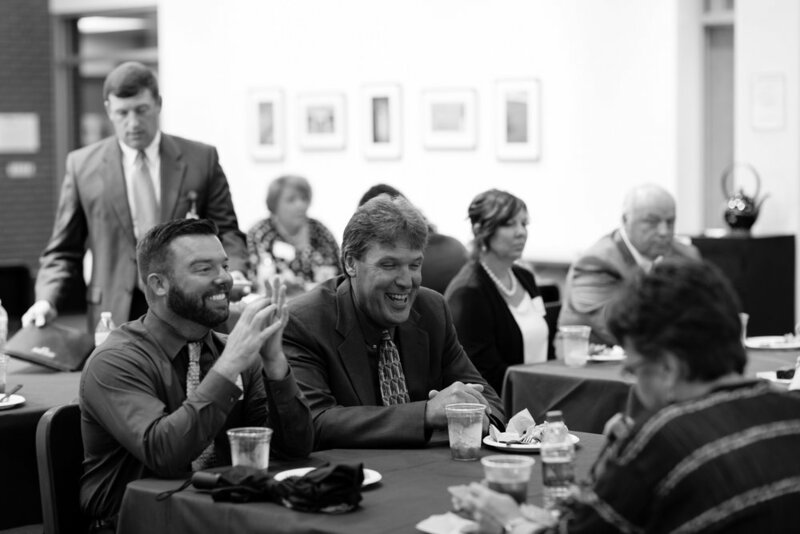 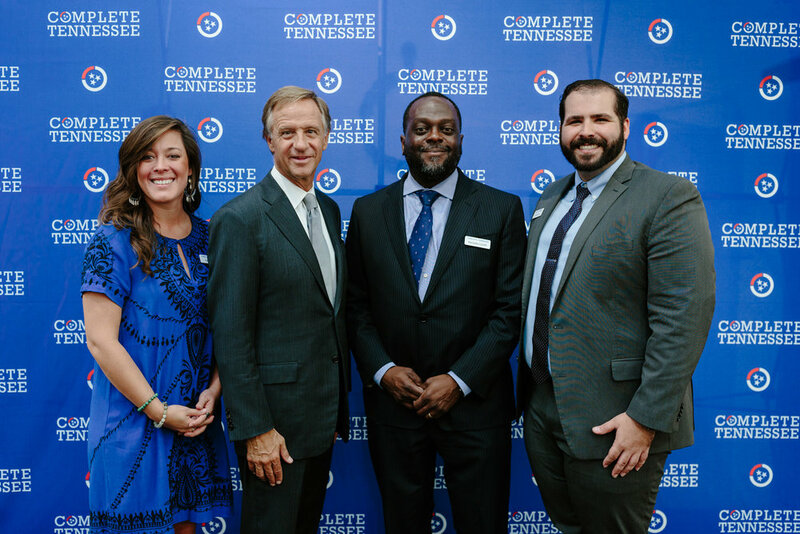 Representatives from diverse Tennessee counties recently traveled to Nashville to describe the targeted strategies they plan to implement to raise regional postsecondary attainment and support the state’s Drive to 55 goal. 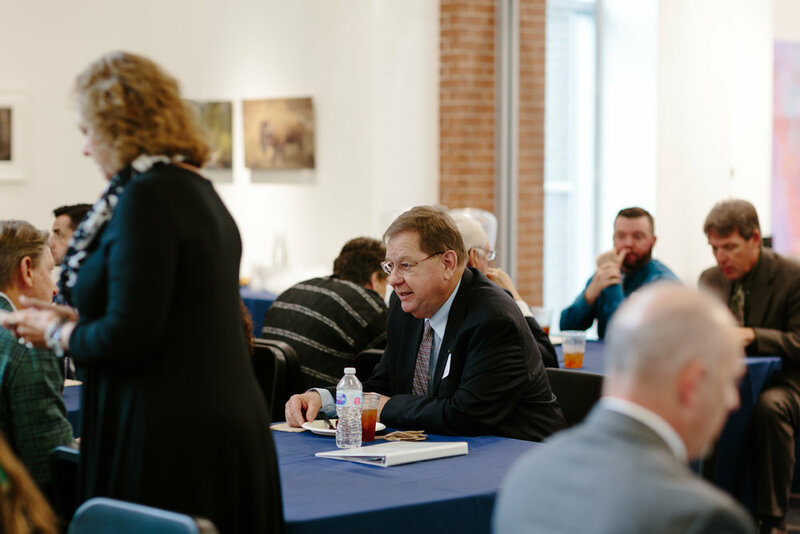 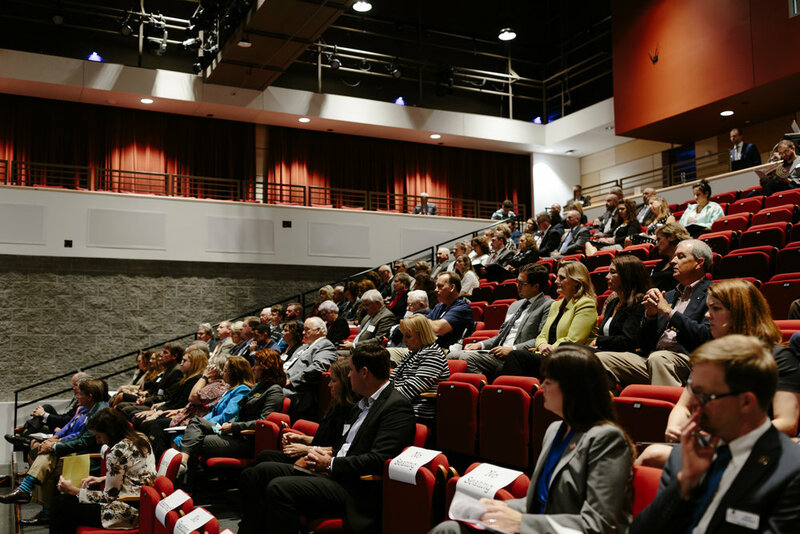 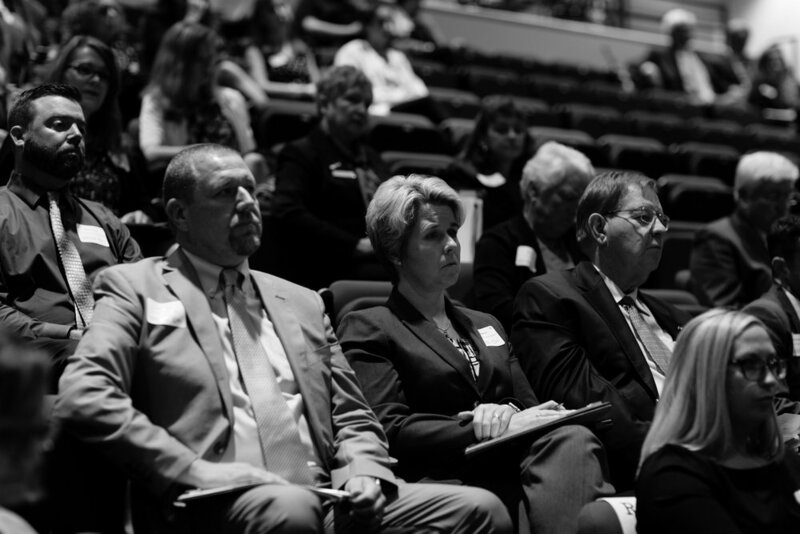 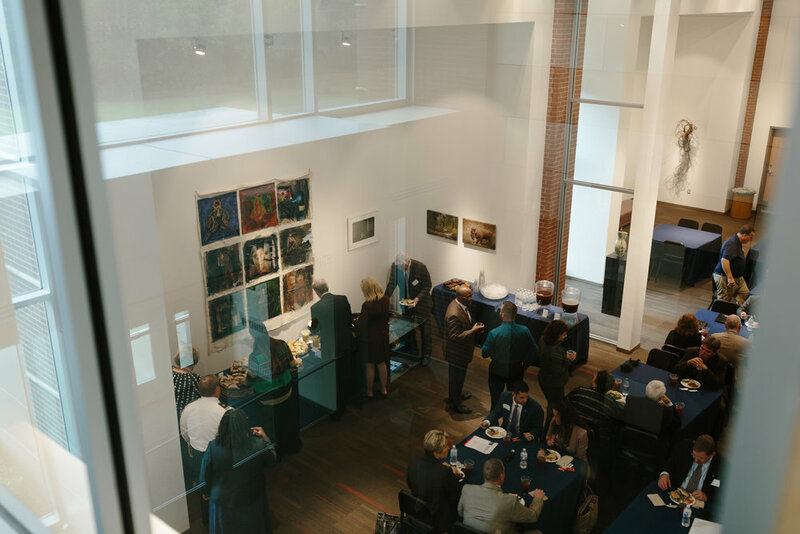 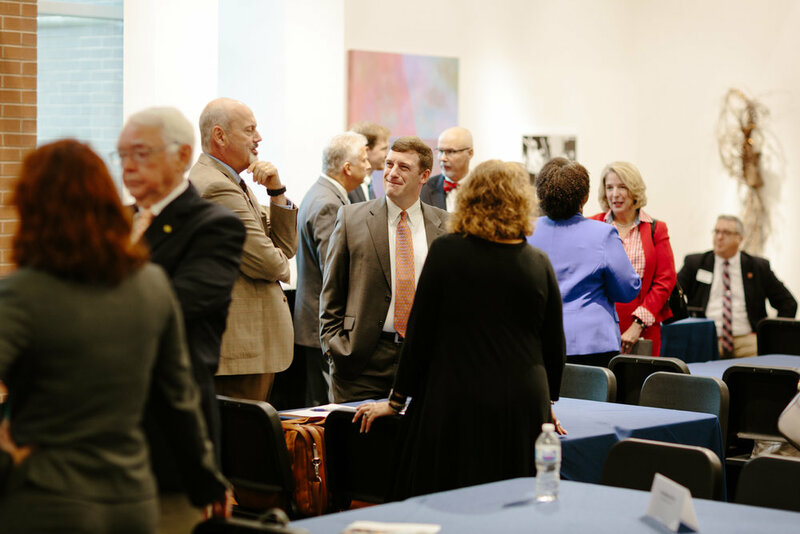 The presentations were followed by a panel discussion with Tennessee Education Commissioner Candice McQueen, Tennessee Economic and Community Development Commissioner Bob Rolfe, Tennessee Board of Regents Chancellor Flora Tydings and Higher Education Commission Executive Director Mike Krause. 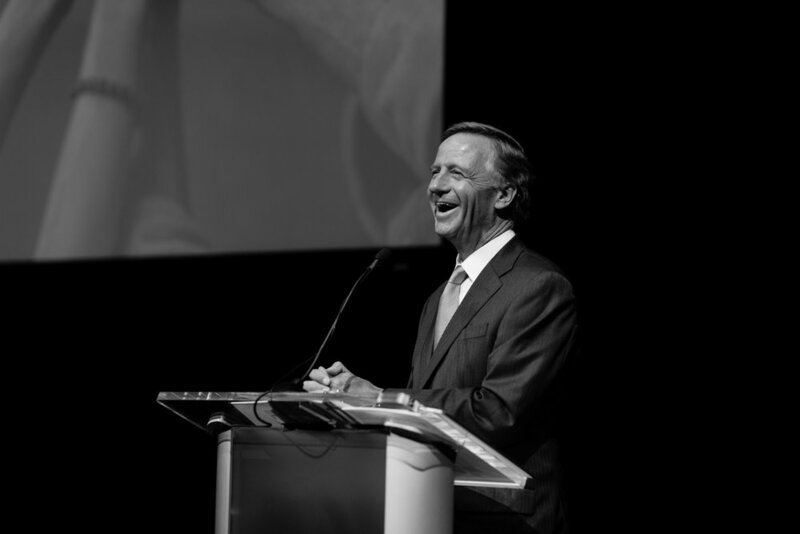 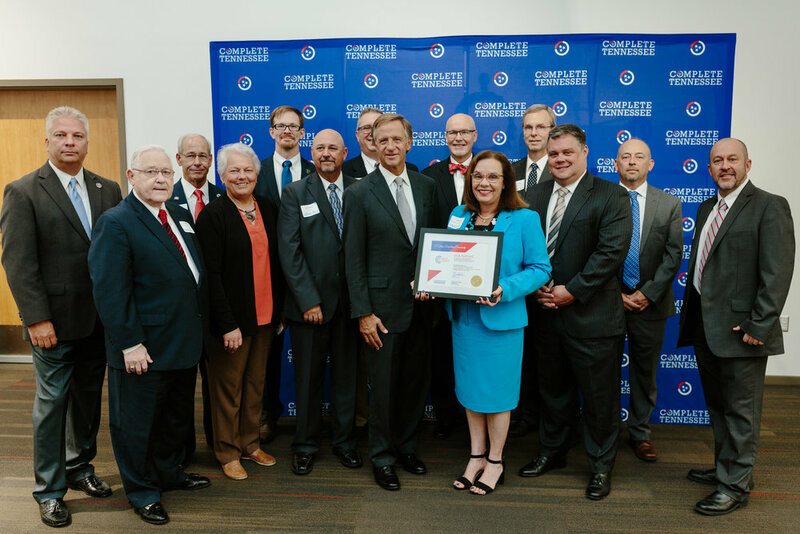 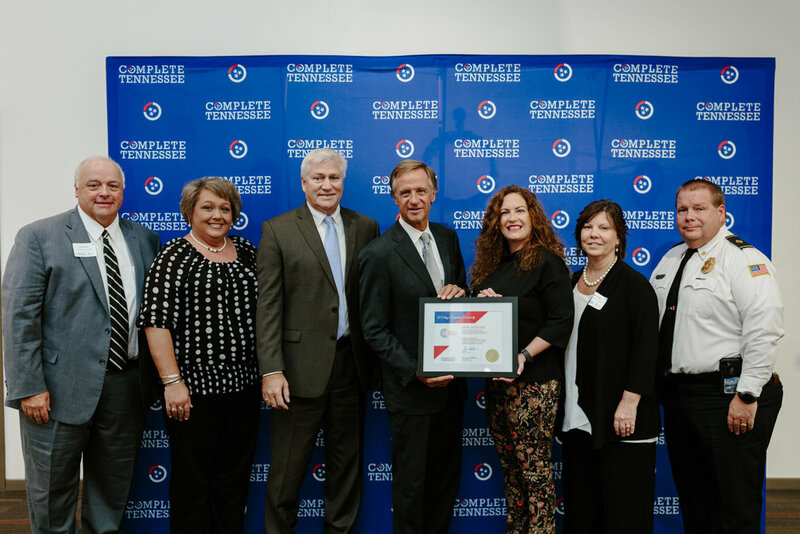 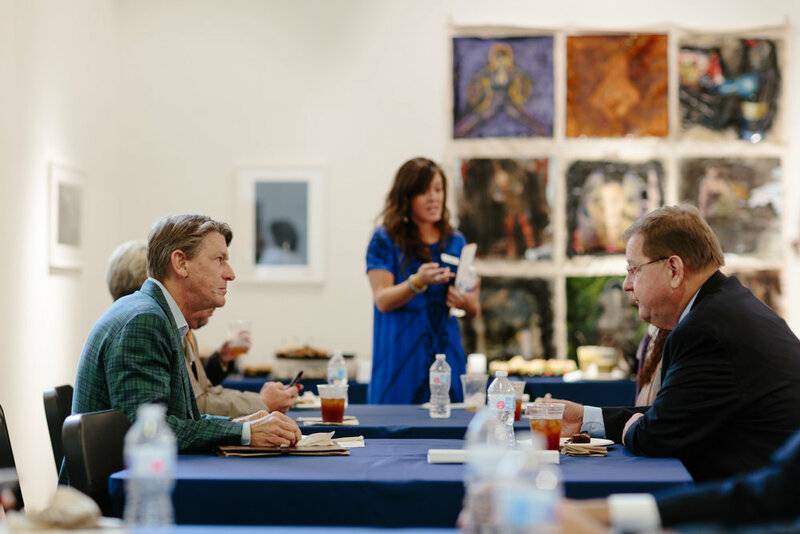 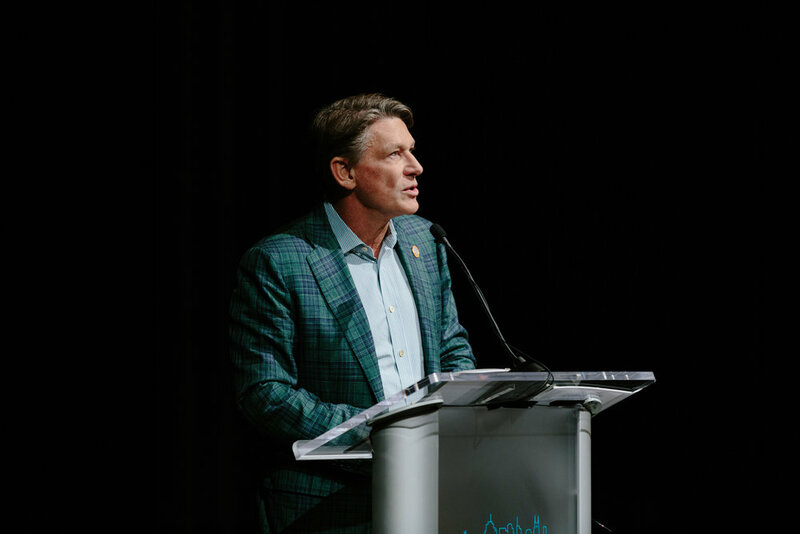 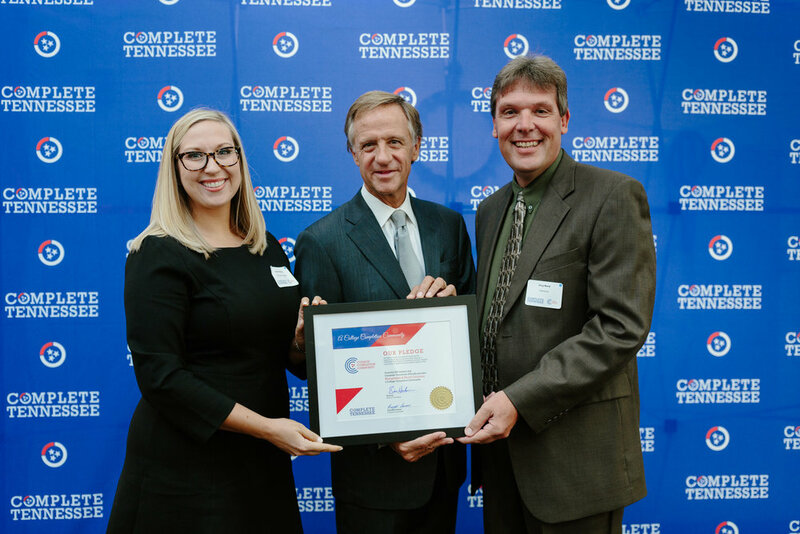 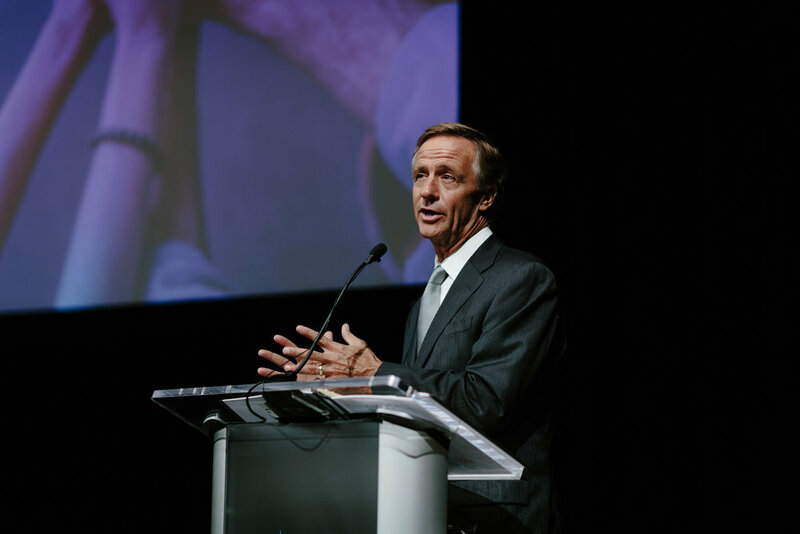 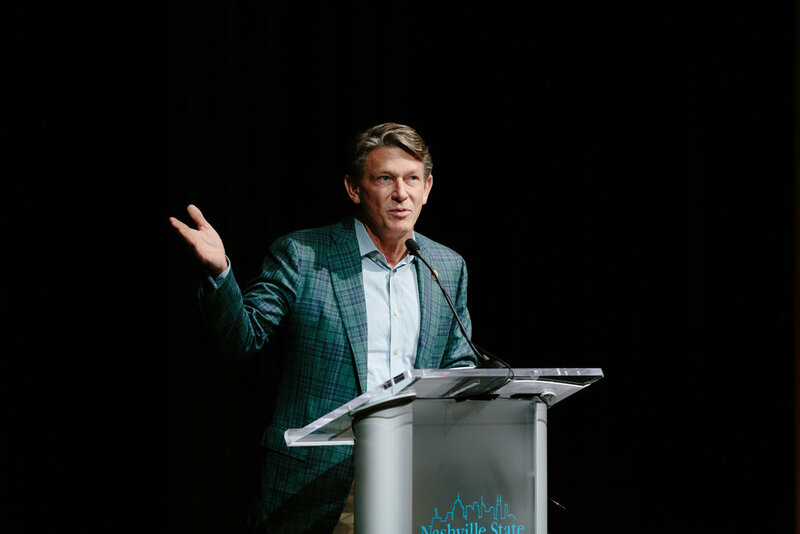 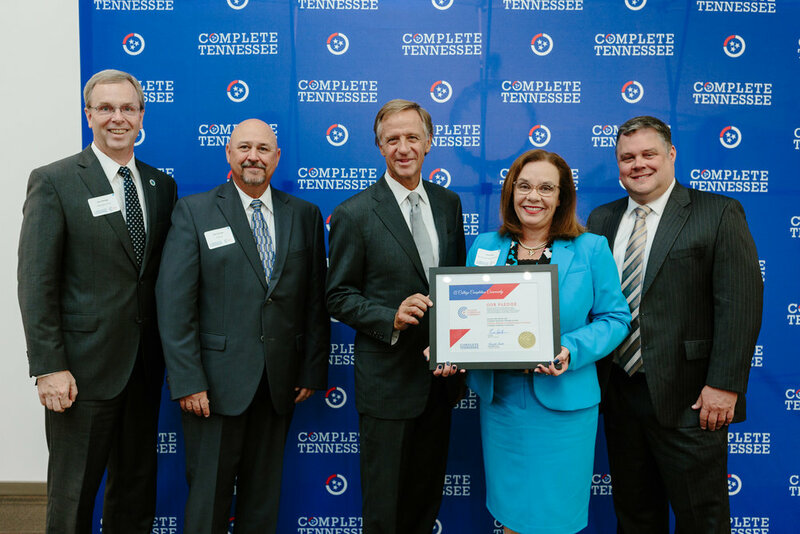 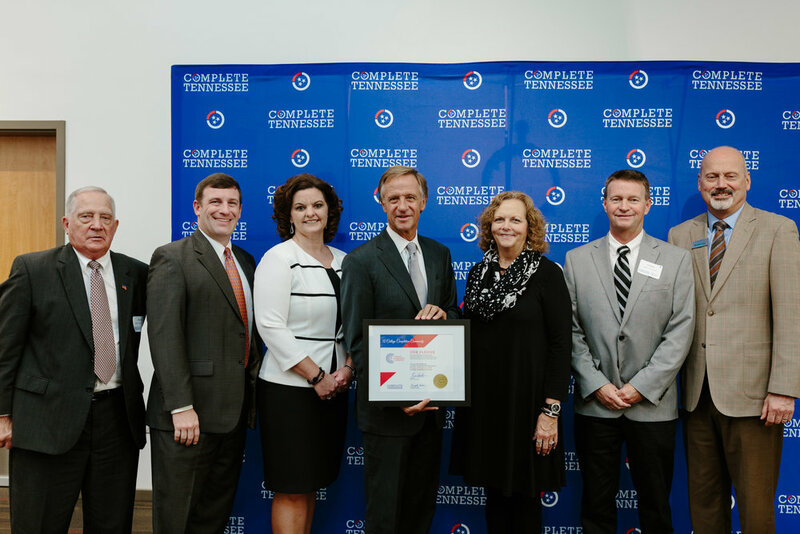 Governor Bill Haslam opened the ceremony and presented each community with their College Completion Community designation, and Complete Tennessee board chair Randy Boyd offered closing remarks. 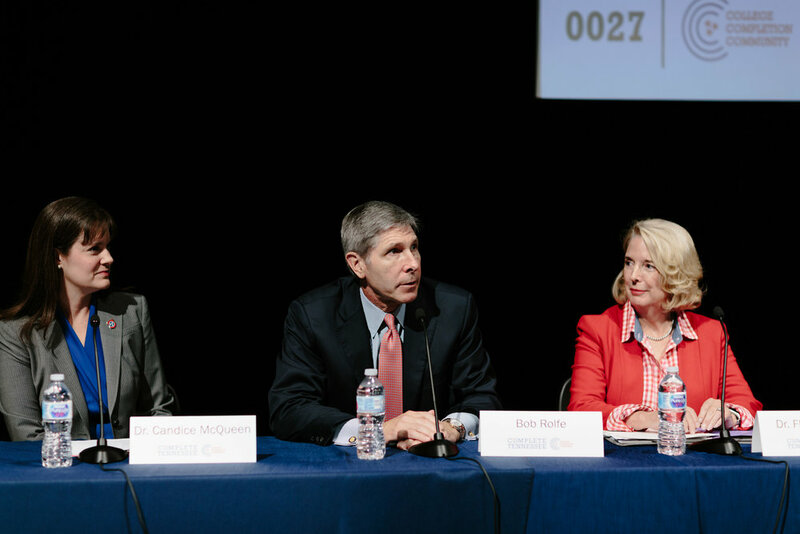 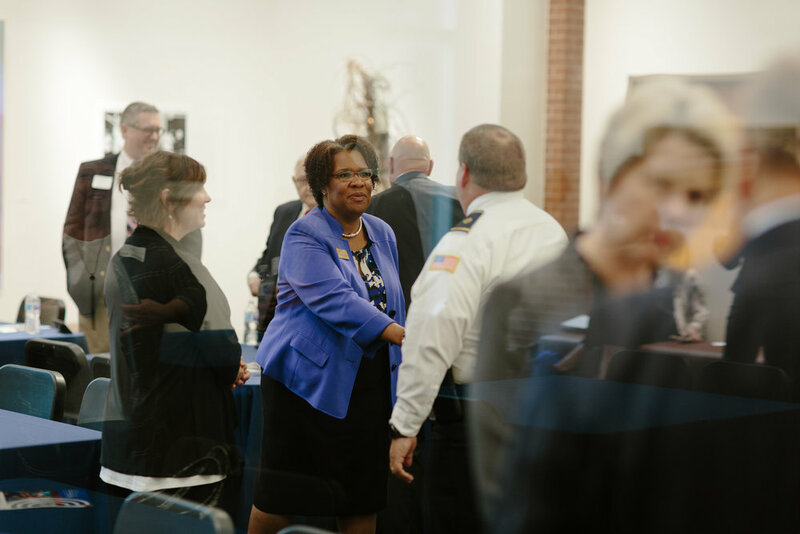 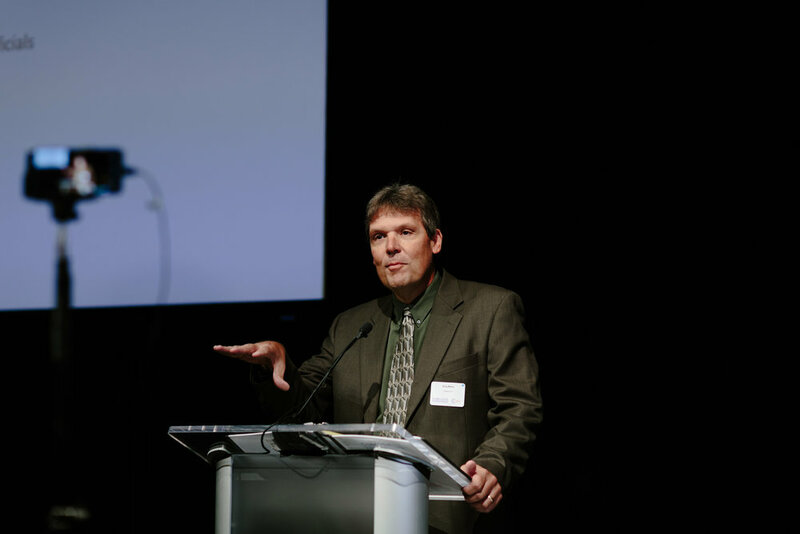 View the archived webcast of the College Completion Communities Summit.